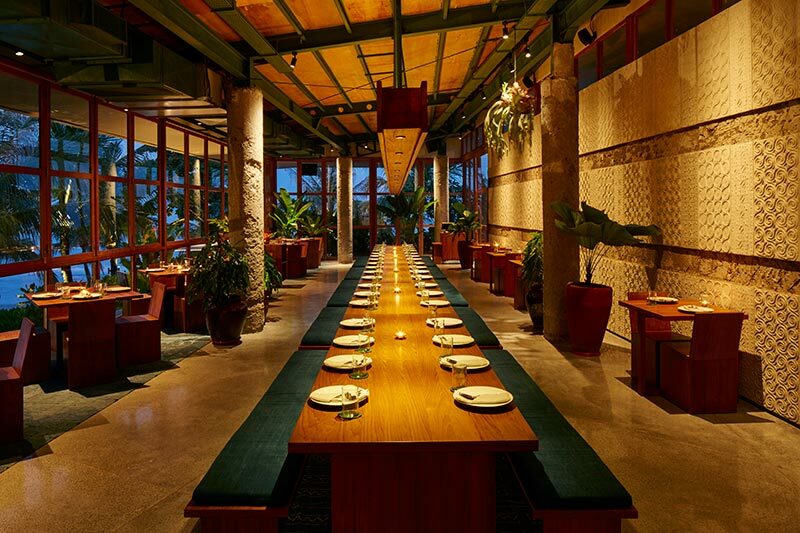 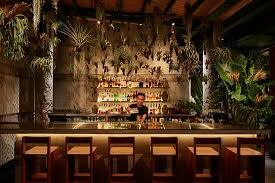 Kaum, meaning “clan” or “tribe” in Indonesian, is an authentic Indonesian restaurant from the Potato Head Family. 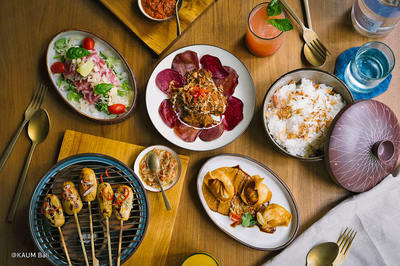 Before launching the first two outlets in Hong Kong and then Bali, the team behind Kaum embarked on an exotic culinary expedition, travelling across the archipelago to learn about the indigenous cooking methods, exotic ingredients, and authentic flavours of Indonesia’s tribal communities. The culinary collective also developed engaging relationships with many ethnic tribes and responsible small-scale producers around Indonesia, recognising their craftsmanship and the quality of their distinctive local produce. As a result of these efforts, both the menu and ambience at Kaum showcase genuine flavours that accurately reflect Indonesia’s heritage.